Birds of a feather flock together. That may be true, but it puts some birds, specifically night owls, at a disadvantage when it comes to traditional school schedules. In 2013, University of Madrid researchers studied the natural body clocks of 1,000 teens (technically known as circadian rhythms). They concluded that about 25 percent could be classified as “morning birds,” 32 percent were considered to be “night owls,” and the rest were somewhere in between. Research confirms that the early birds really do get the proverbial good-grades worm. However, the same research also determined that the way night owls’ brains are wired makes them more likely to land more prestigious jobs and earn higher incomes. 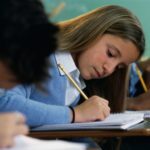 The fact that students who are considered early birds tend to get higher grades could be because their circadian rhythms coincide with the typical schedule of a traditional school. Most U.S. school schedules inherently favor the brain wiring of the early bird, thus making school a bit harder for night owls. In other words, the historical footprint of U.S. kindergarten through twelfth grade (and, to a lesser degree, secondary) education may actually prevent at least one-third of students from realizing their full potential in school. The results of a recent study conducted by researchers from the University of California Berkeley and Northeastern Illinois University mirror the results of the earlier University of Madrid study. Students whose class times were at odds with their natural internal circadian rhythms received lower grades. 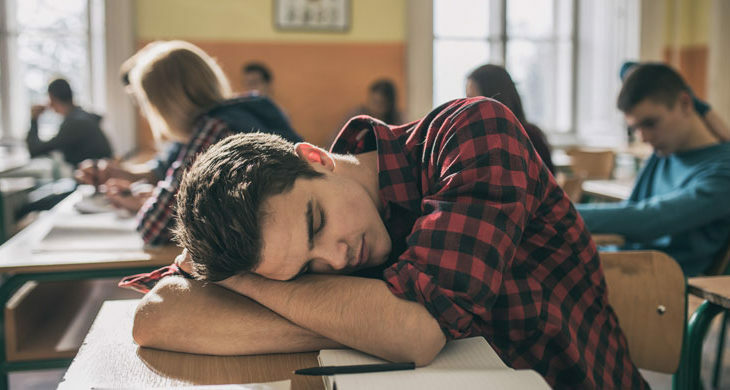 While students whose circadian rhythms make them alert and refreshed in the morning are poised to succeed when facing a traditional educational schedule, when night owls show up for class their peak mental alertness has already come and gone. They’re tired and less apt to focus, concentrate, and retain information, a condition the researchers called “social jet lag.” As such, their grades suffer—not because they are less intelligent or less motivated than the “early birds,” but because the educational scheduling structure puts them at a disadvantage. And the same may be true, though to a lessor extent, for students who fall in the middle between morning birds and night owls. 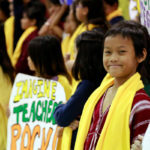 As one of the 2018 study’s author’s concludes on the UC Berkeley site, “Different people really do have biologically diverse timing, so there isn’t a one-time-fits-all solution for education.” What may be a more accurate statement is, there shouldn’t be a one-time-fits-all solution for education. The research is clear that students’ circadian rhythms can play a role in how well they do in school. “It therefore seems reasonable to advocate that circadian rhythms and SJL [social jet lag] should be considered in school and class scheduling by institutions as well as by individuals,” notes one of the study’s author in Scientific Reports. Unfortunately, such individualized class times would be difficult to structure in the traditional school system. However, the study did suggest that simply keeping a consistent schedule throughout the week could help students do better in school. 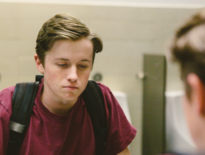 “Our research indicates that if a student can structure a consistent schedule in which class days resemble non-class days, they are more likely to achieve academic success,” notes researcher Aaron Schirmer in the UC Berkley article. 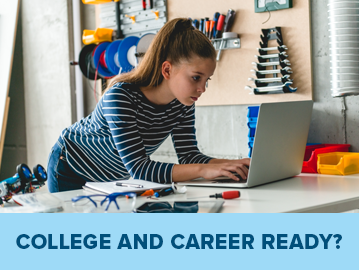 Parents whose students are struggling with a class schedule that doesn’t match their own circadian rhythms may want to consider homeshooling or an online virtual school, which both offer more flexibility with schedules. 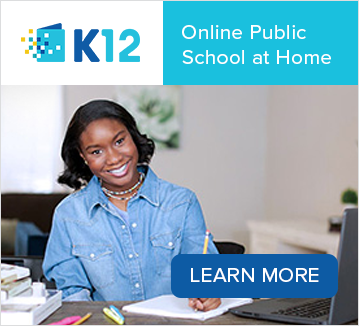 Visit K12.com to learn more about online schools and read about a day in the life of an online student. 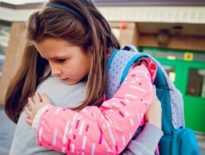 Education Should Mental Health be Taught in Schools?